Late one night, a mysterious man wanders into a tiny English village. He is covered from head to toe in bandages. After a series of burglaries, the villagers grow suspicious. Who is this man? Where did he come from? When the villagers attempt to arrest the stranger, he suddenly reveals his secret -- he is invisible! 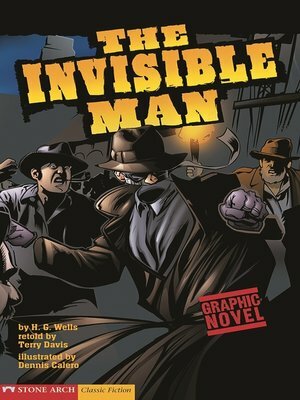 How can anyone stop an Invisible Man?